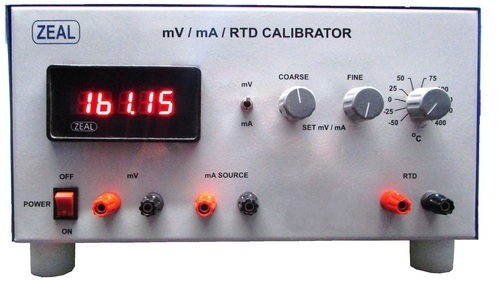 Providing you the best range of battery operated mv/ma/rtd calibrator, mains operated mv/ma/rtd calibrator, ma calibrator and rtd calibrator/rtd source with effective & timely delivery. We are one of the trusted names to offer Battery Operated Calibrator for our valued clients. The DC current source range of this product is 0 to 20 mA and DC voltage source range is 0 to 200 mV. Moreover, these are well recognized for their accuracy, reliability and precision functioning. These calibrators work on input range of 230 V ± 10% AC single phase as well as come with advanced operation features to provide in this high operational efficiency. In addition to this, offered range of calibrators is highly appreciated and demanded by our clients. 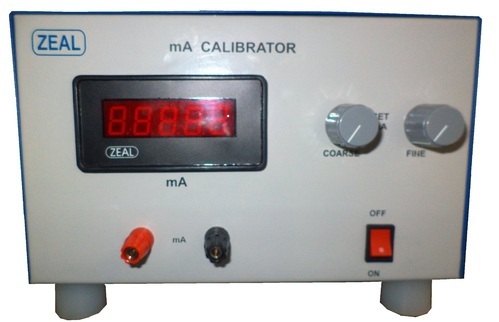 Customers can avail these calibrators at leading price from us in the market. 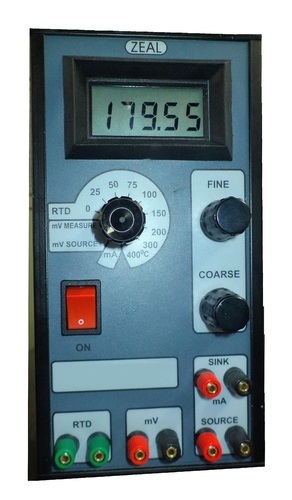 As a renowned organization, we are engaged in offering a wide range of Mains Operated mV/mA/RTD Calibrator. Highly cost effective, these tools are ideal for test/calibration of many popular process parameters. Offered calibrators are stringently tested on various quality parameters and are authenticated as per the international standards of quality. These calibrators are resistant to corrosion and ensure long service life. These calibrators are highly appreciated and demanded by our clients due to their high quality and performance. We are an acclaimed name to offer a wide range of quality proven mA Calibrator. The output range of this source is 0 to 20 mA. Moreover, offered source is designed and manufactured using optimum quality materials and highly advanced technology to meet the international quality standards. These sources are available with us in various specifications to meet the requirements of various clients. Being a customer oriented organization we always try to timely deliver high-quality products to our valued clients at leading market price. Minimum Order Quantity 1 Rs. 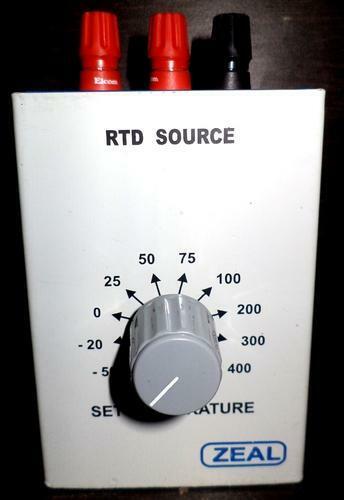 We are the leading manufacturers and suppliers of RTD Salibrator (Handheld).